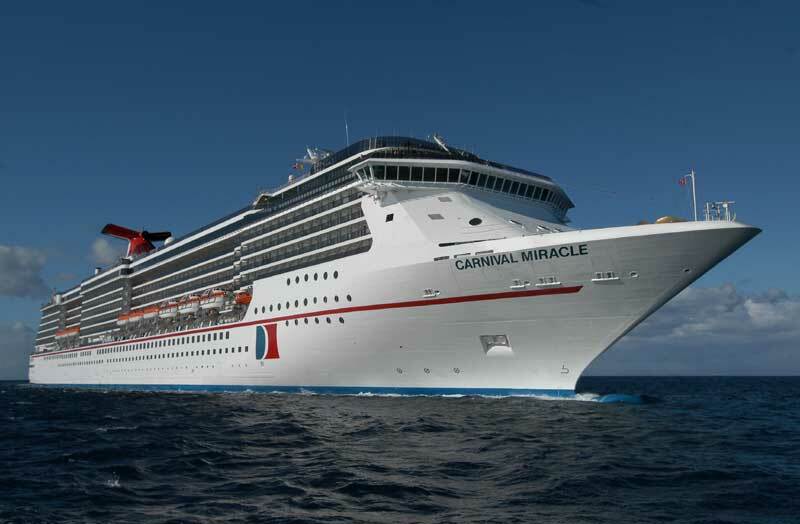 The Spirit class ship, Carnival Miracle will be delivering some much-needed Hurricane relief supplies after Hurricane Odile hit cruise destinations in the Mexican Riviera region back in September. Carnival Miracle will be one of the first cruise ships to sail to Cabo San Lucas since the large Hurricane devastated the popular cruise destination. The ship will deliver supplies to the local people on October 6th 2014. The supplies will include several pallets of bottled water, canned food, cereal, diapers, paper products and personal items. It will also be the first cruise of a new season for the Carnival ship. “We have been in close contact with officials in Cabo San Lucas and have sent our own teams there to evaluate the recovery process,” said Gerry Cahill, president and CEO of Carnival Cruise Lines. “The residents, along with local, state and federal authorities, have worked extremely hard to ready the destination to receive visitors and revitalize the economic contribution that tourism brings to the area. At the same time, local residents are still in need of relief supplies and it is extremely gratifying to be resuming our Mexican Riviera cruise program while doing some good for the local community,” Cahill added. Carnival Miracle’s new year-round Mexican Riviera program will encompass three different week-long itineraries, including a new three-port, seven-day cruise featuring Puerto Vallarta, Mazatlan and Cabo San Lucas. Carnival Miracle’s year-round schedule from Long Beach also includes two other itinerary options. The first is a seven-day, two-port itinerary that features a stop in Cabo San Lucas, along with a two-day overnight stay in Puerto Vallarta. The second alternate itinerary includes a visit to Puerto Vallarta, along with a two-day call at Cabo San Lucas.